The Unmanned division of Desa was born in 2014 following the request for the provision of Unmanned Aerial Vehicle (UAV) from the Council of National Research (CNR). Desa can provide total support for UAV systems starting from the definition of technical and regulatory requirements, through the design of structure and systems, ensuring functionality and safety during flight operations. The HD-150 program, developed in conjunction with the CNR, involves the design of a remote pilot aircraft (SAPR) with vertical landing and takeoff capabilities. 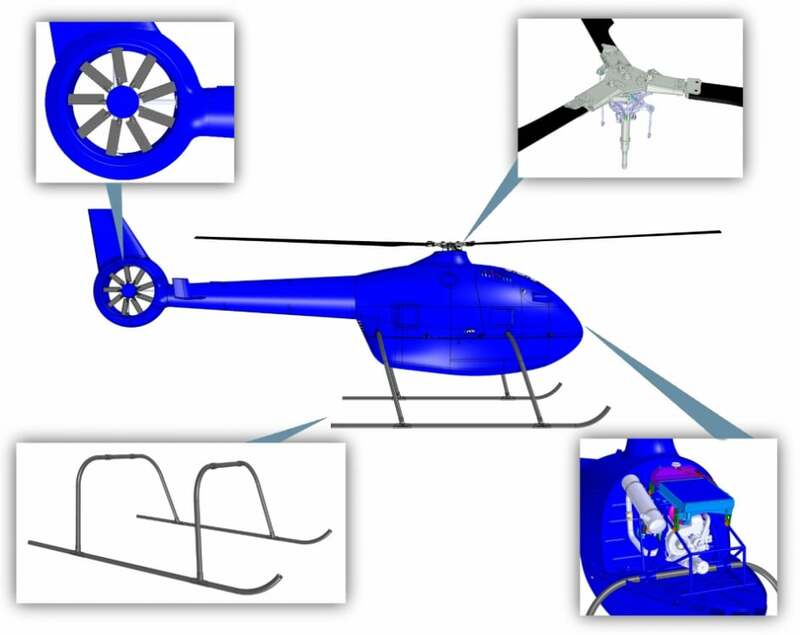 The aircraft meets the European requirements in the field of remote pilot design and includes a number of technological innovations which place it at the top of its category. The HD-150 is very flexible and can be utilized for payloads, ensuring performance in terms of autonomy, maneuverability, in-flight safety and silence. During all the missions phases, the HD-150 remains in contact with the ground control station (GCS). In the event of a loss communication, automatic procedures are initiated to ensure the return of the helicopter to the base station. Operates also in the event of a failure engine, an autorotation emergency landing system in order to preserve both the machine and the mission equipment installed on board. The HD-150 is equipped with three blades made of composite material. This architecture allows considerable maneuverability and controllability even during zero-load factor maneuvers. 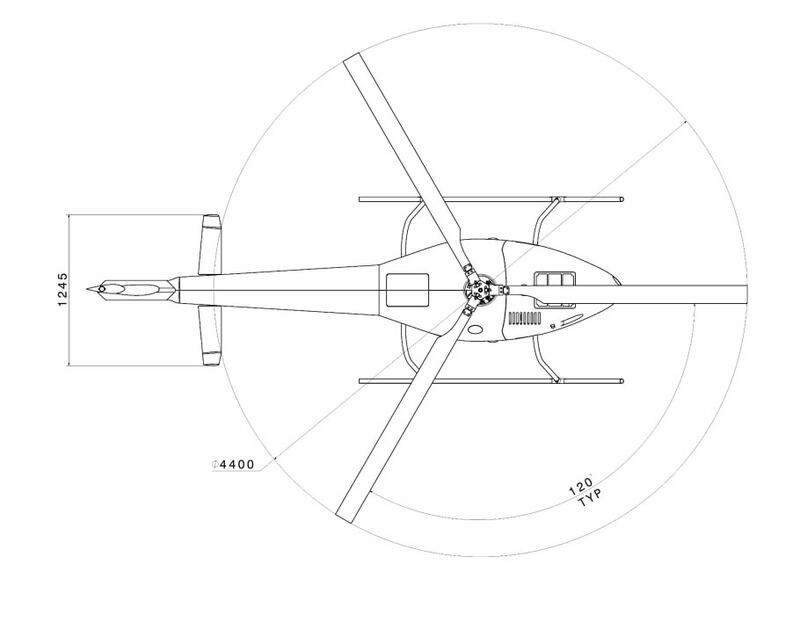 -Greater safety during ground operations when rotor is rotating. 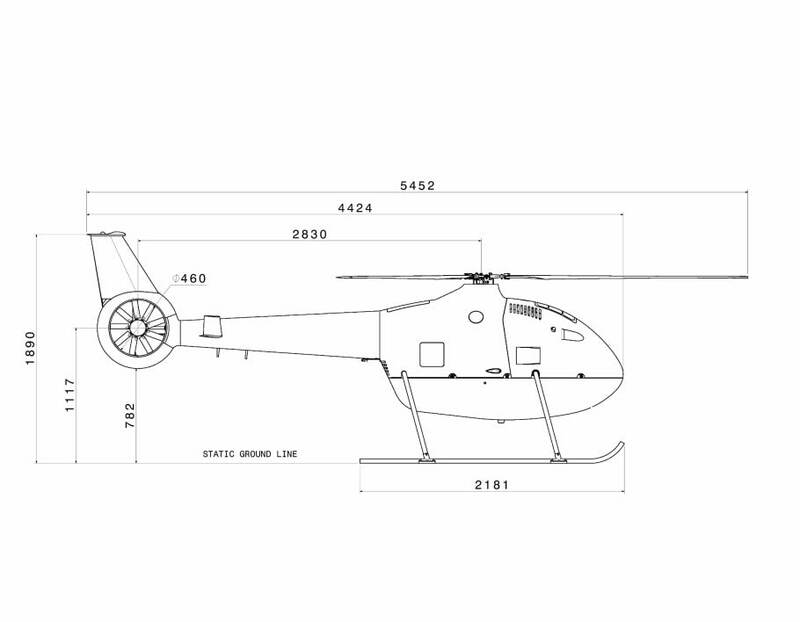 The landing gear is mad of metal alloy and provides high protection to the helicopter and to the onboard equipment during heavy landing. The HD-150 propulsion unit is an EASA-certified internal combustion engine with an advantageous power-to-weight ratio, This engine can use both AVGAS and unleaded fuel, allowing refuelling both inside and outside airport areas.